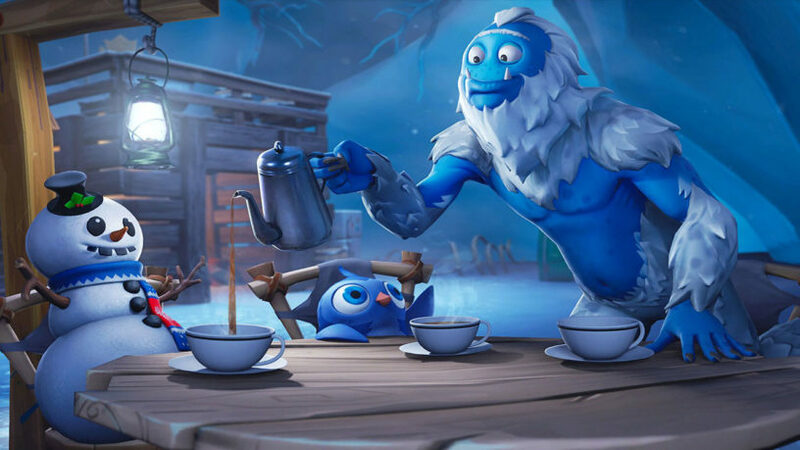 A new winter-themed item has been confirmed to be joining Fortnite: Battle Royale. 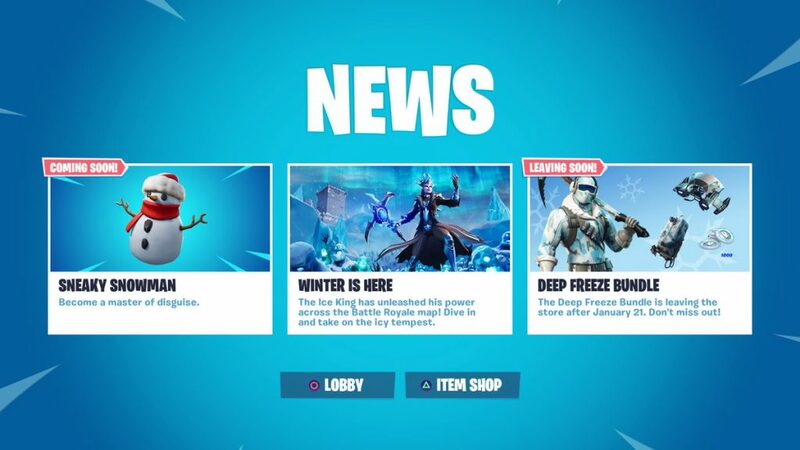 The Sneaky Snowman is coming soon to Fortnite, according to today’s in-game News message. “Become a master of disguise,” the message reads. Most fans believe that the Sneaky Snowman will be a consumable item similar to the Bush. Now that the Fortnite map is completely covered in snow, the Sneaky Snowman item would be a better option than the Bush for any players who try to blend in with the environment and hide. Epic usually teases that new items are “coming soon” right before it’s ready to add them to the game—so the Sneaky Snowman could join the world of Fortnite as early as this week.